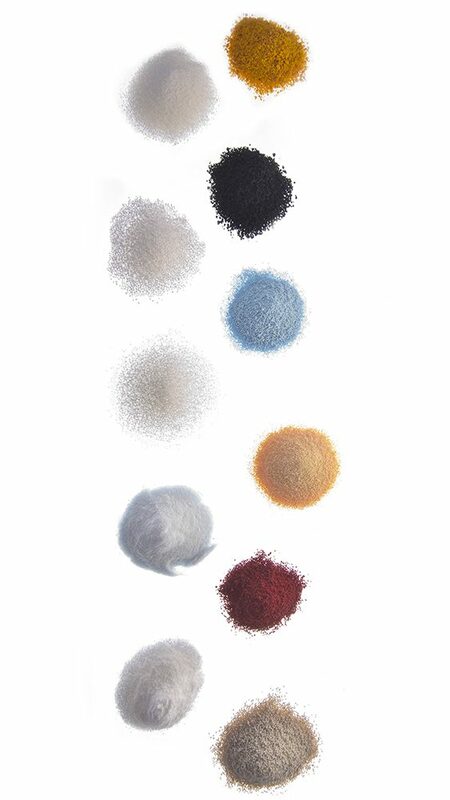 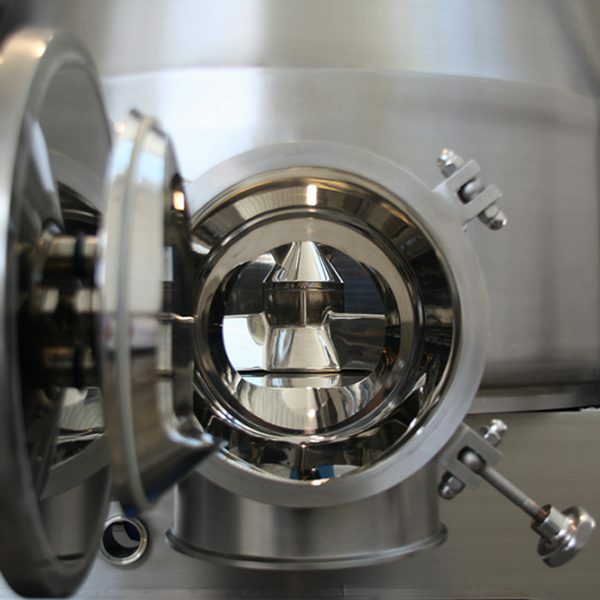 Dry powder mixing, wet powder mixing and granulation can achieve high performance with the Nicomac unique planetary mixer, the “Nicomixer™”. 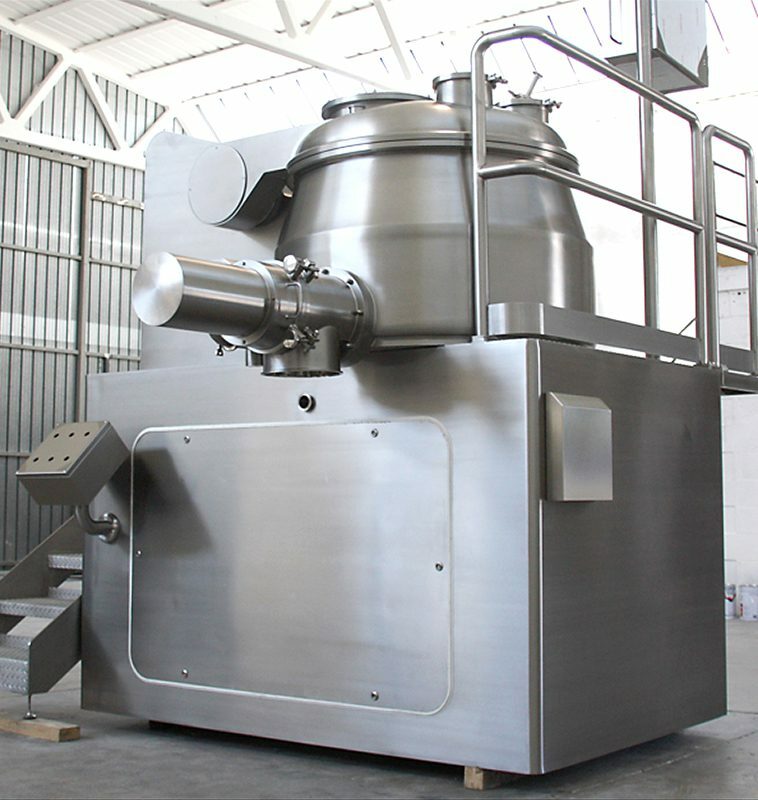 Nicomac high shear mixer – granulator, can be provided with both automatic and manual dosing system for powders or binding solution. 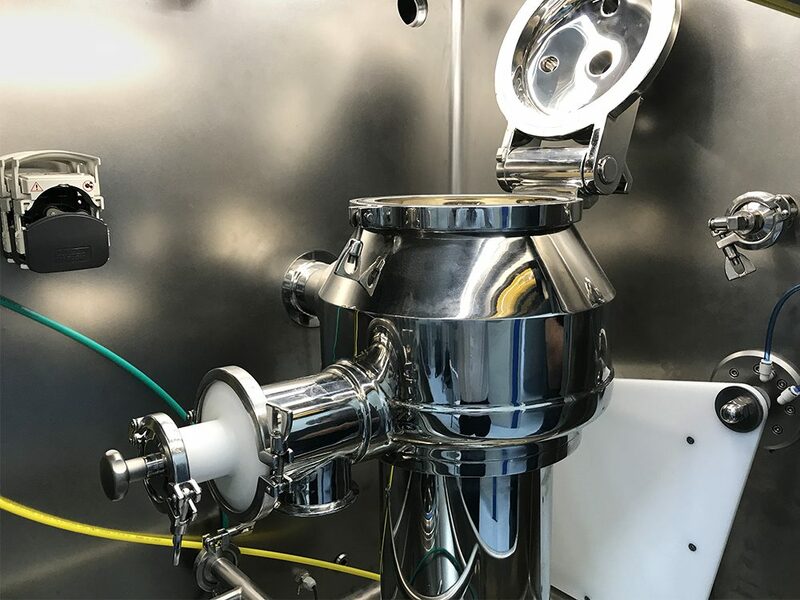 The Nicomixer™ line of granulating equipment combines 3-blades impeller with design able to ensure a very good movement of the granules even at low speed. 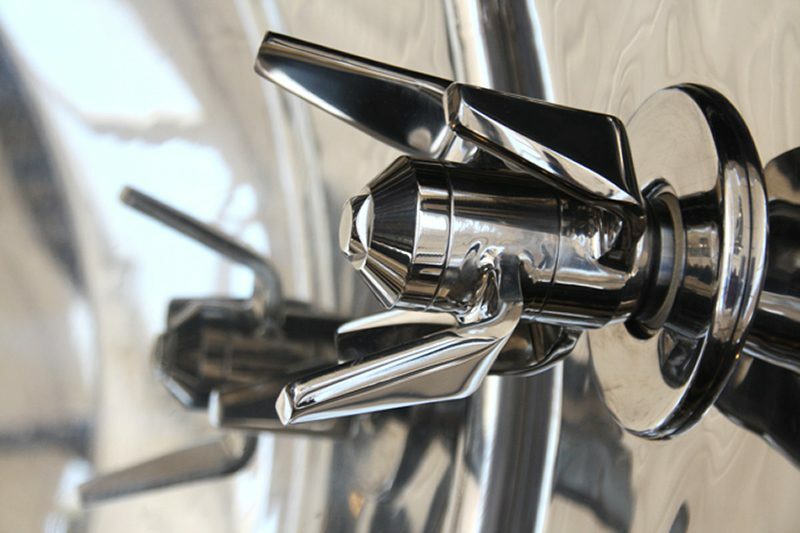 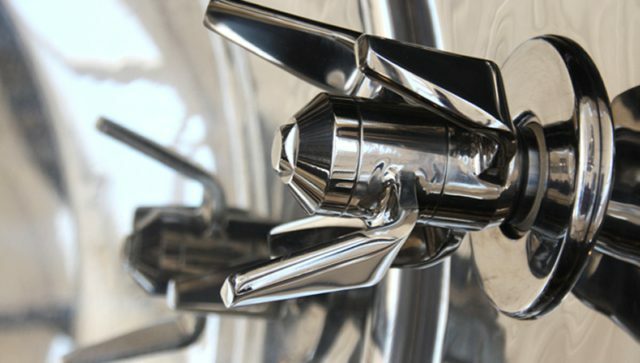 The blade tips of the granulator are positioned tangentially to avoid any dead spots. 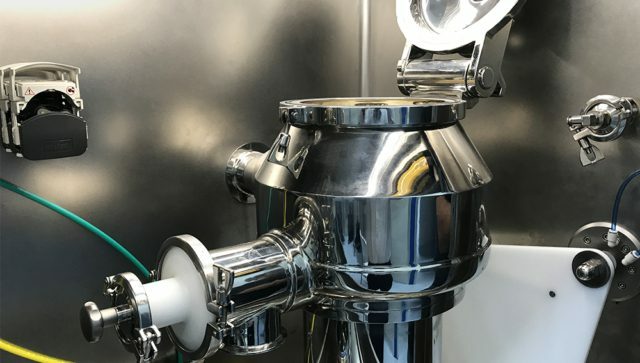 The Nicomac line of granulators design allows for perfect and uniform granulation thanks to the Tulip design of the bowl that also allows to work from 30-40% up to 100% of the batch size. 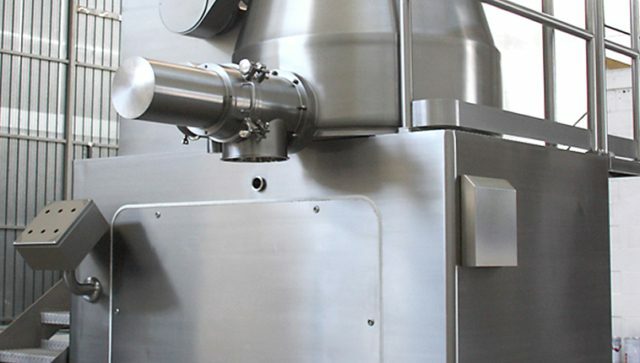 The Nicomac rapid mixer design allows a perfect and uniform granulation. 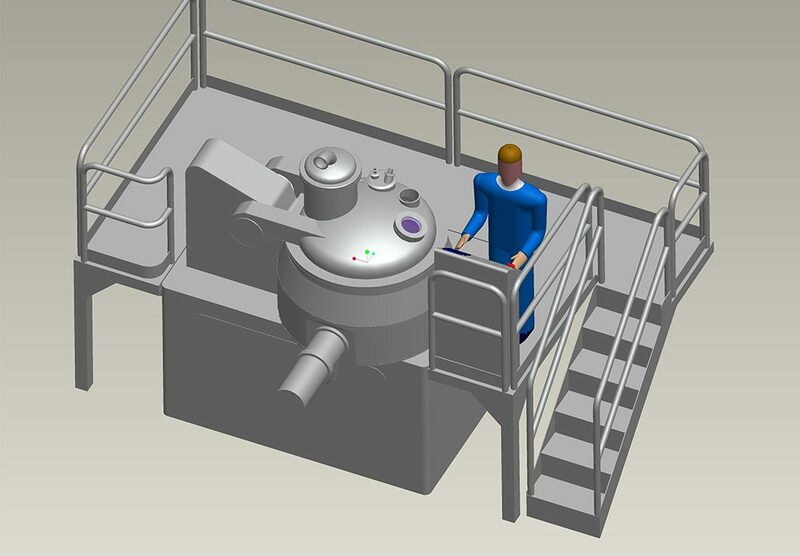 It’s easy to validate, clean in place either through a built in system or through Nicomac CIP WIP movable Skid ™. 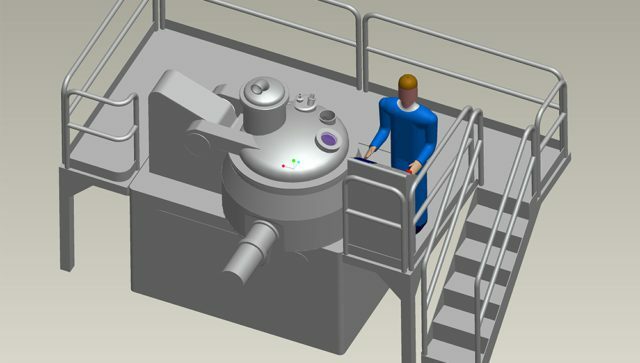 Nicomac rapid granulator can be designed to be installed in high containment granulation lines for both R&D labs and production.